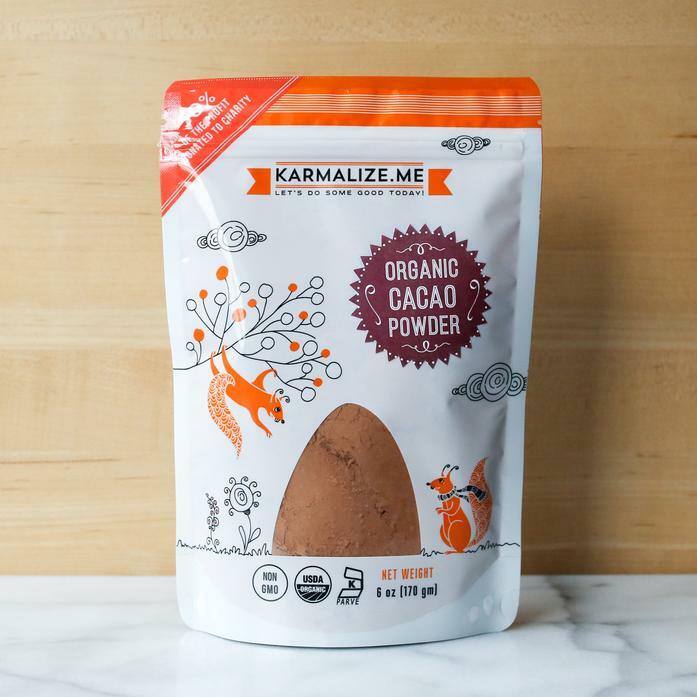 Our Organic Cacao Powder is made from the finest cacao beans and has a decadent and full-bodied chocolate flavor. It has up to four times the quantity of antioxidants found in green tea. It also increases the levels of specific neurotransmitters in our brains to help promote a positive outlook, and facilitate rejuvenation.